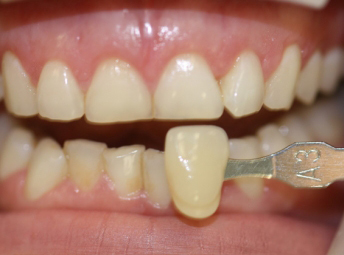 We can work to restore your smile. All work shown carried out by Dr. Sarah Enright. 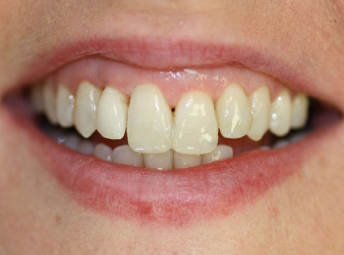 Mishapen, discoloured and unsightly gaps present. 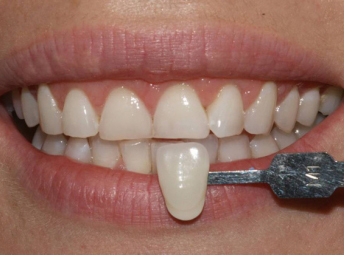 10 porcelain veneers. 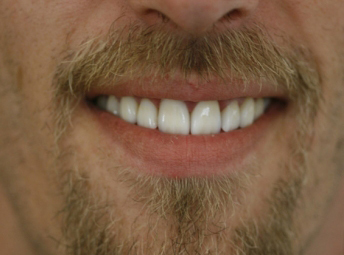 The teeth are now more symmetrical and brighter. 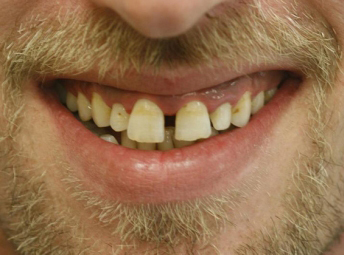 Old white fillings and mishapen teeth. 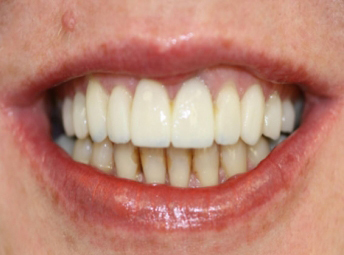 Four porcelain veneers. 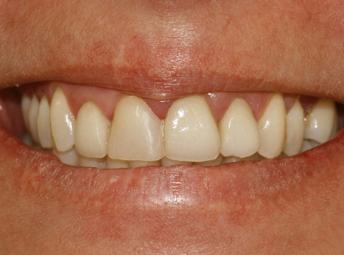 This procedure took two 1 hour appointments to complete. 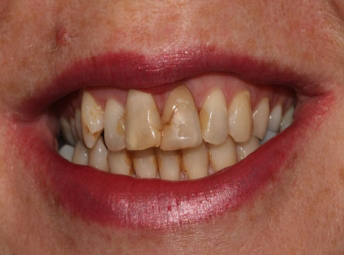 Old discoloured white fillings on the front teeth. 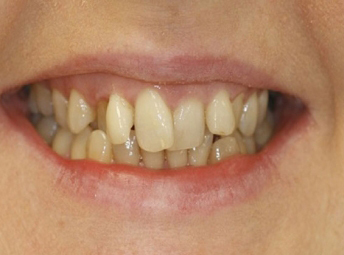 Temporary Crowns and Veneers – The patient had 10 crowns and veneers prepared to brighten her smile and straighten her teeth. She wears the temporary fixed crowns for 3 weeks. 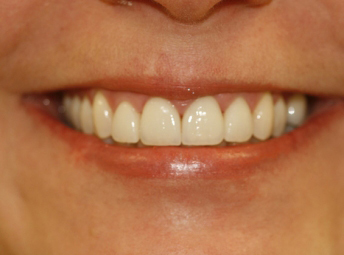 Invisalign and aesthetic white fillings were placed on the front teeth to straighten the teeth and improve the appearance and symmetry. This took 1 year.